Active in the events industry for the last 9 years. We have been working with a large number of Conference & Exhibition Organizers across the UK and Europe. Our clients include some top corporate companies and Associations. We specialize in various aspects of lead generation which include Sponsored Relaxation/Chill Out Areas for the organizer or exhibitor. We not only do what our clients expect us to do, we also help them improve their event experience by creating Memorable Moments for visitors, delegates and VIP’s. We are completely aware that your event is great at the moment but we guarantee we can improve it with the use of our services. A qualified therapist with a history that includes event sales, also still active in the entertainment industry with a successful past as professional drummer for many world acts. 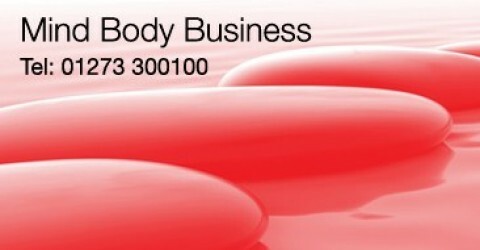 Since 1997 a qualified teacher and therapist in many disciplines and has a history in corporate services. Amanda helped to create the corporate services and formats for MindBodyBusiness.